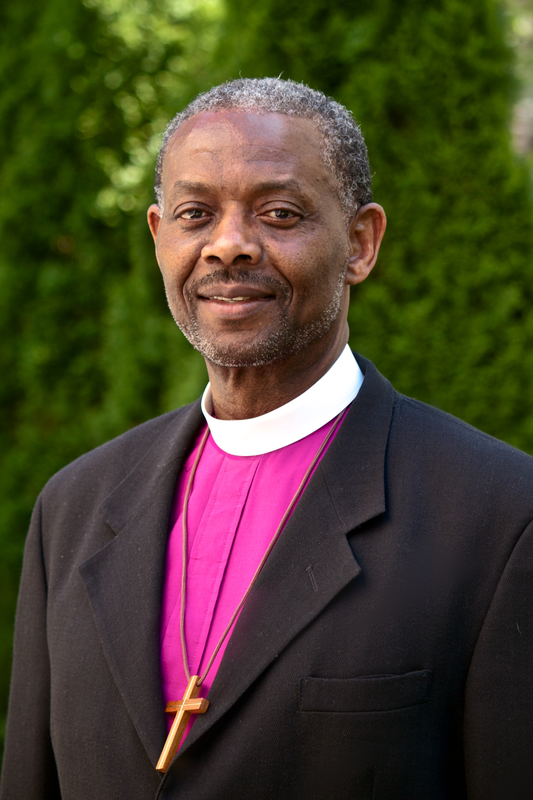 Bishop Raphael V. Gibbs Sr. was born in New Hampshire, Grenada, West Indies. From 1977–1978, he was an Assistant Pastor at Wallace Memorial Assembly of God. During the period of 1979–1981, he was sent as Missionary Pastor to the Lodge Village New Testament Church of God and served as Director of the St. Vincent and the Grenadines Bible College. In the summer of 1981, Reverend Gibbs migrated to New Rochelle, New York and became a member of The Church of God of New Rochelle. Examination Board, member of the New York State Council, and District Pastor, a position he has held since 1993. Bishop Gibbs is also a former lecturer of the New York State Ministerial Internship Program.